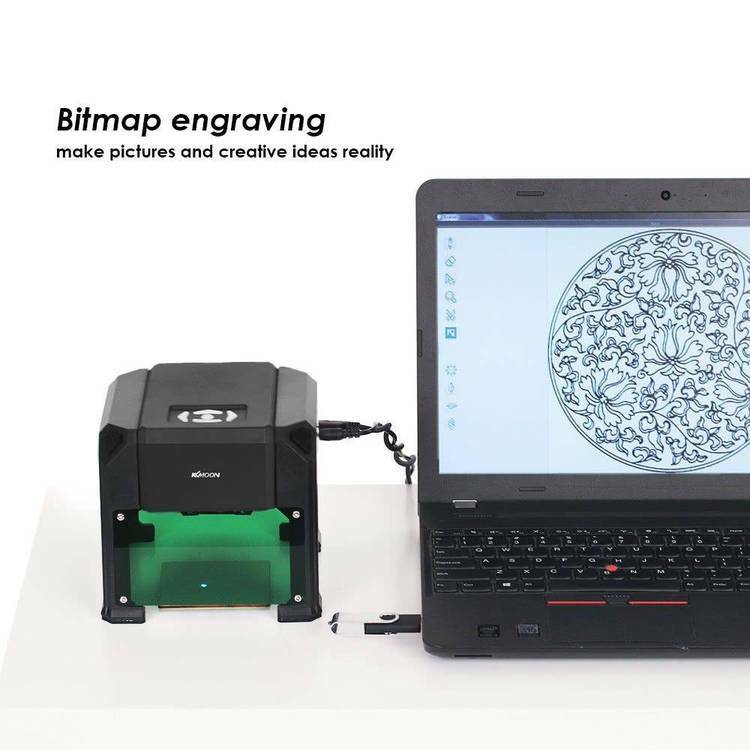 Brand your software with the electronic engraver. Engraves any program and only PcBrand and yout password can read it. Doesn’t affect program operation, allows you to protect your software as you would other assets. likely the brand information will be deleted. BBS re-zips the file, the brand information may be deleted. Version 1.0c - 11/27/93 The orginal release. is charged, except a nominal "diskette" fee or "connect time"
charges. In any event, the entire fee shall not exceed $10.00. just re-written in plain English. and Pcbrand to read the brand information. Pcbrand---kind of like putting radio collars on migrating moose. organization such as the SPA. easily read. It can even be modified. 4. We will send you a Christmas Card (ohhhhhhhh). color monitor and assumes monochrome. /B = Forces Pcbrand to show only branded files. /S = Makes Pcbrand search sub-directories. /E = Forces the program to use EMS memory if available. /X = Show only Dos executable files (com and exe). refresh the screen after deletions. 1. Stacker.com from Stac Electronics. 2. Sswap.com from Stac Electronics. this type of modification will not affect it. investment and are the assets you should protect. spreadsheet program would be more advisable. or not the file has been affected. 3. Select the Password option (press P or use the mouse). Set the password to any combination of letters and/or numbers. 4. Select the Set brand option (press E or use the mouse). example, the serial number of the PC, Department Name, etc. 5. You are now ready to brand your .exe and .com files. Pcbrand in order to read the brand information. brand already set else it will ask for one. file which does not contain the brand information. File Name, File Time, File Date, or Dos Path. command to toggle from date to time. Q Quickly re-read the disk drive. can be changed using the F9 key. files. You cannot copy a file onto itself. cannot move a file onto itself. N Rename allows you change the Dos name of a file. D Delete allows you to delete files. J Allows you to adjust the file search offset. branded information (see Password Protection). when using EMS memory (/E command line). if the Dos path is displayed. Use the right arrow to display the Dos path. Use the right shift key as a turbo down arrow. Use the left shift key as a turbo up arrow. Ctrl Key Pressing the Ctrl key is a turbo enter key. change, or remove the brand information without the password. to the one used when the brand was originally created. there IS NO WAY within Pcbrand to determine what they were. right of the screen) will cause the files to move accordingly. line just below the last file causing the same effect. the same as pressing the enter key). files down as fast as possible. functions are called as fast as possible. one of the following two methods. using the /B /S commands from the command line (pcbrand /b/s). one of the following methods. using the /S /X commands from the command line (pcbrand /x/s). Method 2 - Use the Recursive command to turn Recursive on. only on. Then use the Quick command to quickly reload files. memory is use, it will show the Ems memory handle for each array. along with other program information. DWMSG 004 Memory allocation error. DWMSG 020 Error trying to determine default directory. DWMSG 021 Error releasing memory from file array. DWMSG 022 Error releasing memory from directory array. DWMSG 023 Error occurred while branding files. DWMSG 024 Error occurred while copying files. DWMSG 026 Error in display function. DWMSG 027 Error doing array information. DWMSG 028 Error Reading Drive! in System.Info. DWMSG 030 Changing file attributes. DWMSG 031 Setting files time and date. 02 = Drive/Device not ready. 03 = Unknown internal command. 05 = Bad structure requests. 07 = Unknown media type. 08 = Sector not found. 09 = Printer out of paper. 12 = General DOS failure. 255 = Attempting to write to protected media. Dos Non critical errors are greater than 256. 257 = Invalid function call. 258 = File not found. 259 = Path not found. 260 = To many files open. No DOS handles left. 263 = Memory control blocks destroyed. 265 = Invalid memory block address. 268 = Invalid access code. 499 = Routine was interrupted by user. 500 = Cannot open file for writing. 501 = Failure to write all required bytes. 502 = Cannot open source file. 503 = Cannot open destination file. 504 = Cannot open file for attribute. THIS FORM IS FOR REGISTERING PCBRAND OR FOR A SITE LICENSE. available. Valid for up to 500 computers $ 295.00. ________ 3 1/2" ________ 5 1/4"